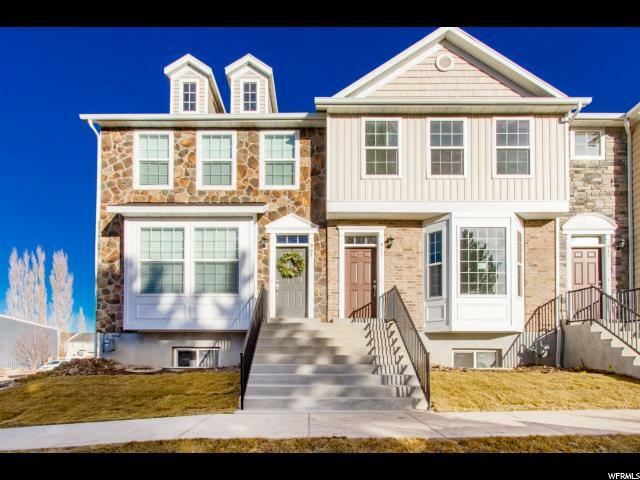 New Construction Homes for Sale in Utah County! 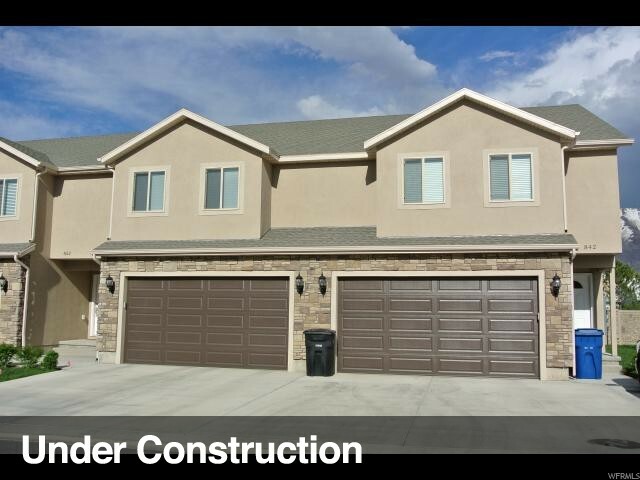 I'm a local REALTOR and specialize in new home construction in Utah County. 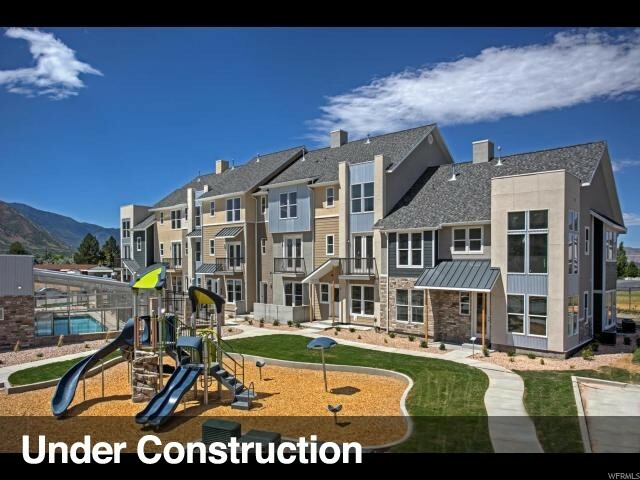 I understand the ins and outs of new construction, and help clients through the building process. You'll pay the same price whether you use an agent or not, so you should have a professional Realtor representing your best interest while building a home. The builder's sales agent represents the builder, and is paid by them, so they don't have your best interest in mind. Call me today and let me save you a lot of time, money, and frustration in the process of building your next home! 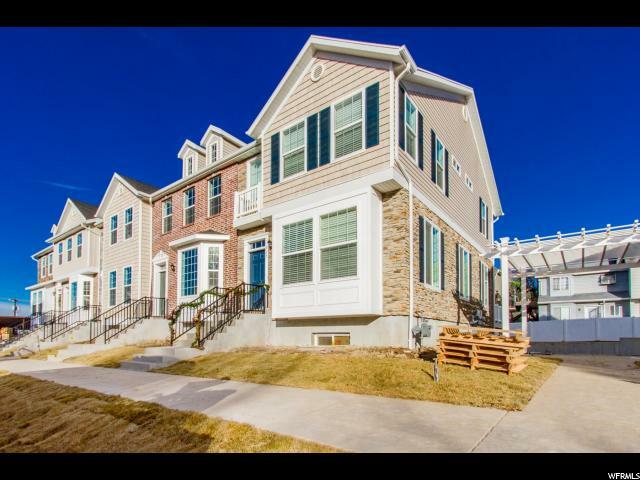 VIEW CURRENT NEW CONSTRUCTION HOMES FOR SALE IN UTAH COUNTY BELOW! Modify the search as needed. 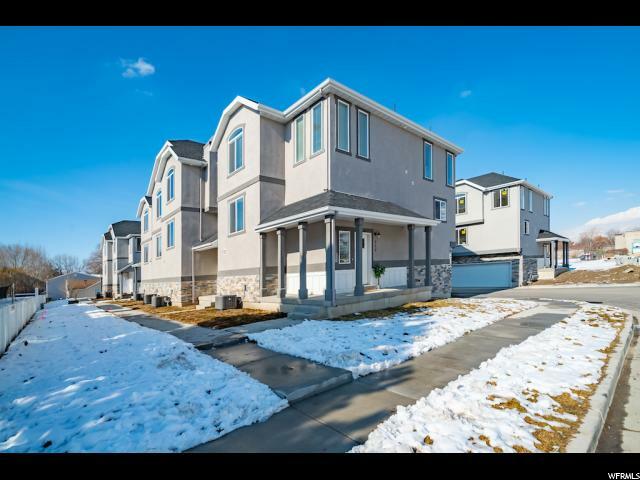 Call me with any questions, or if you want to look at any of the homes. 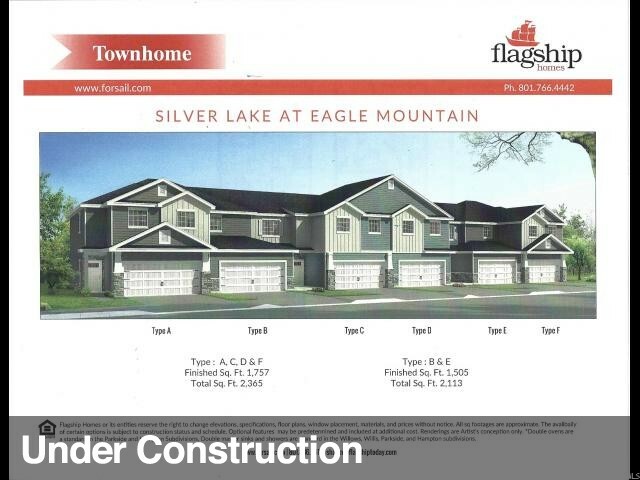 "Come check out our new phase of the popular Silver Lake town homes. 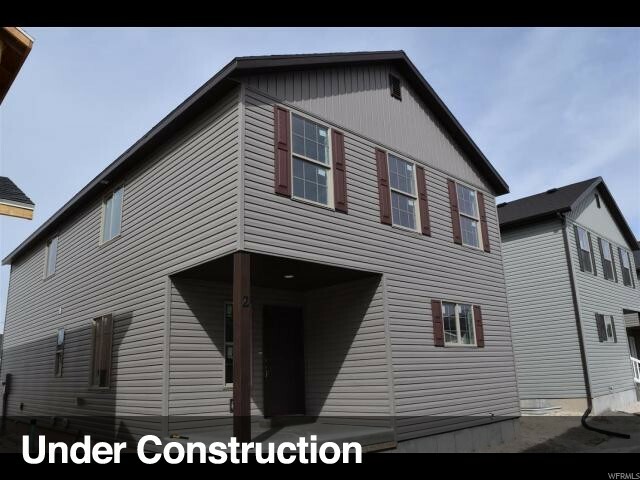 We have several units under construction with completions starting in April 2019. We also have a decorated model home. Call or text for showing instructions." 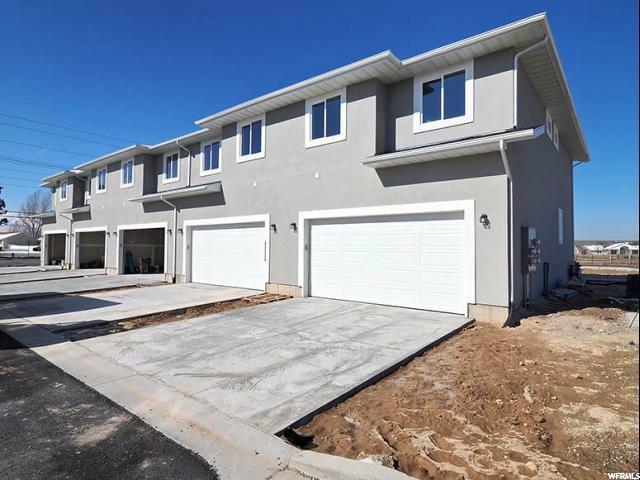 "Large spacious town homes at the base of Spanish Fork Canyon. All upgrades included in price. 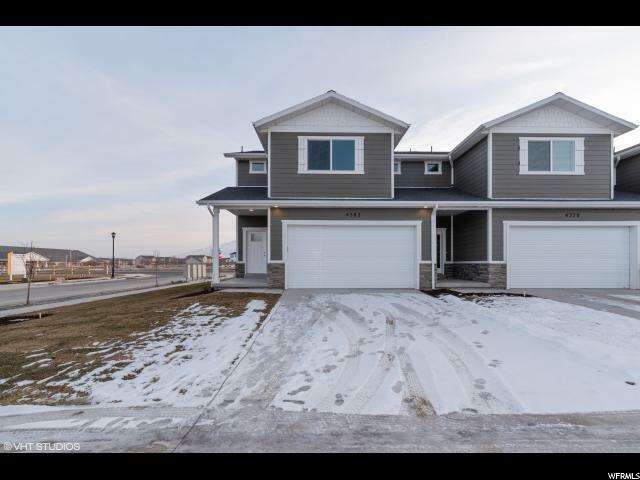 Quartz counter tops, stainless steel appliances, upgraded cabinets and flooring, 95% efficient furnace, two tone paint, and more. " "The biltmore features a main-level family room. The entire second floor is open, welcoming and great for entertaining. It features a large family room, dining area and kitchen. There is also a deck on the back and a front balcony. The top floor is where the master along with the other bedrooms are located. Big open windows for natural light." 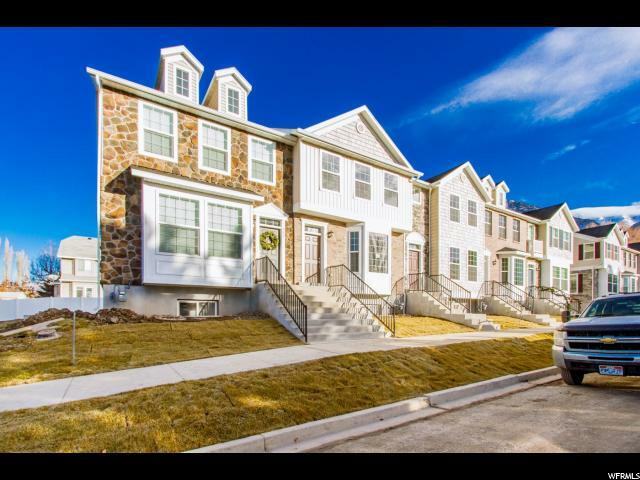 "Brand New Pony Express Luxury Townhomes Located on Pony Express Highway. Incredible view. Luxury package. 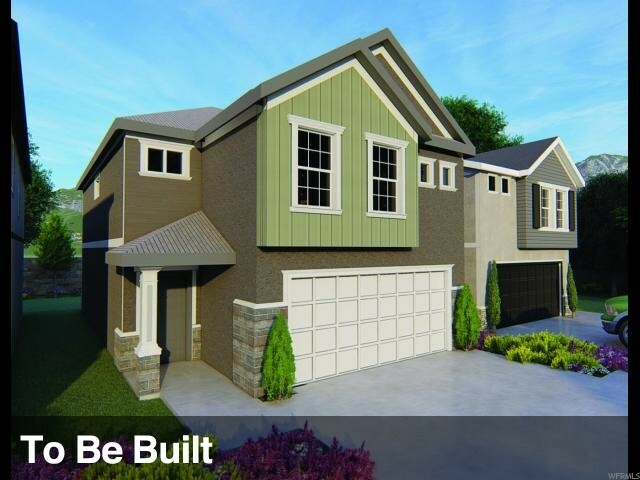 This efficient open floor plan has living and dining room, 1/2 Bath on the main floor. Great for gatherings with family and friends. 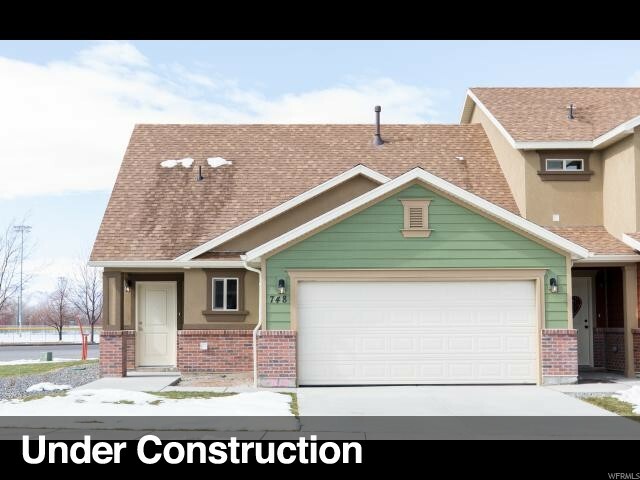 Upstairs with 3 spacious bedrooms and large bathrooms with double vanity, Laundry room. Many custom finishes throughout. Buyer and buyers Agent to verify all information. Model Open Daily (8026 N Clydesdale Dr.) M-F 1-6 and Saturdays 10-4. " 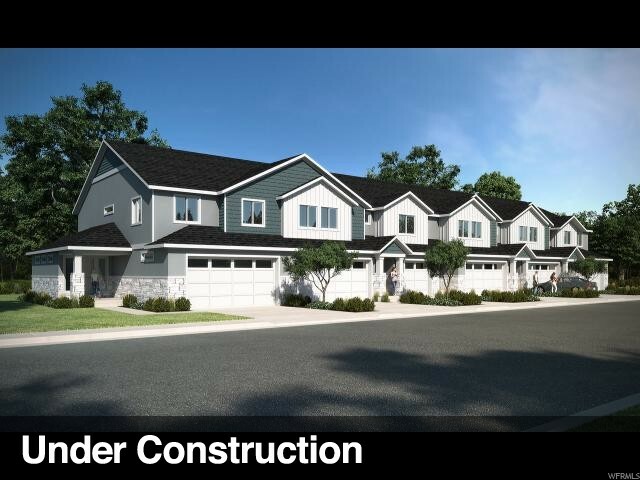 "** MID LUXURY TOWNHOME WITH 2 CAR GARAGE ** UNDER CONSTRUCTION...ESTIMATED COMPLETION APRIL 2019 ** 3 bedrooms, 2.5 baths. Quality finishes and upgrades galore. Gas range. Granite countertops. Upgraded laminate flooring and carpet (buyer can choose color). 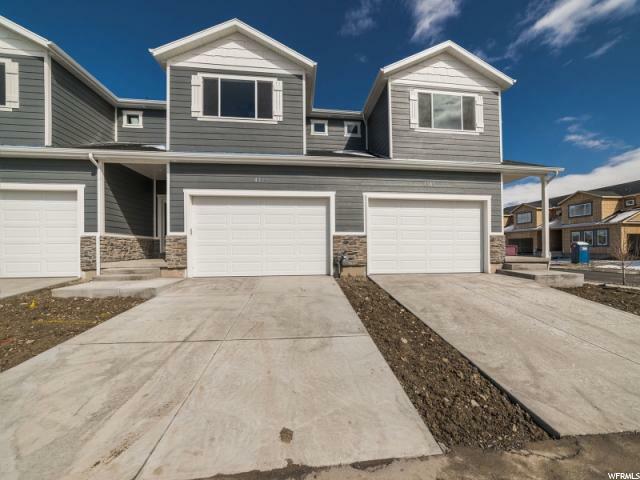 Quick convenient access to shopping and freeway. Great mountain views. Backyard will be privacy fenced. 2 car attached garage. 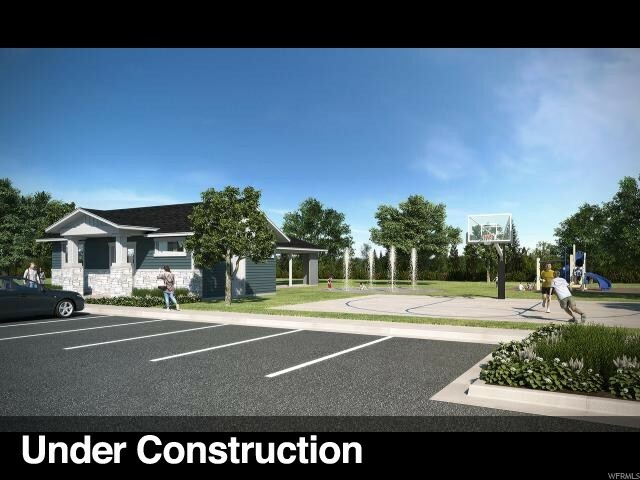 Community playground / picnic area. No rentals allowed in complex. " 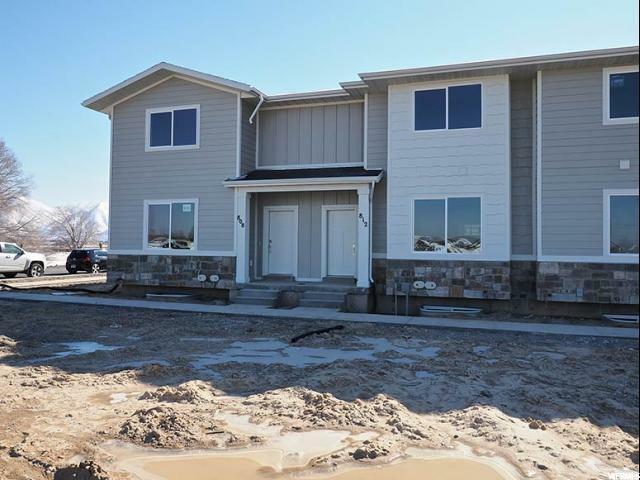 "The Soho Extended floor plan is great for someone who needs the 2 car garage option as well as having an open family room on the main floor. Level 2 features a nice open, well lit kitchen, dining and living room as well as a bedroom. 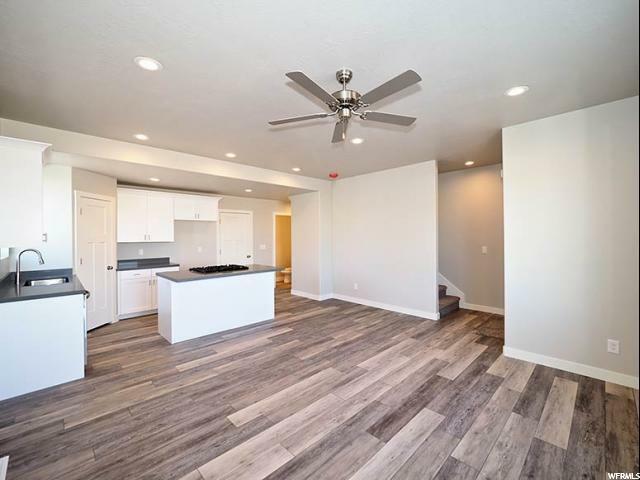 Level three serves as the living quarters with a nice open feel." "Concord Plan, approx 3 months to completion. Expansive mountain views & wide open landscape provide the benefits of rural living. 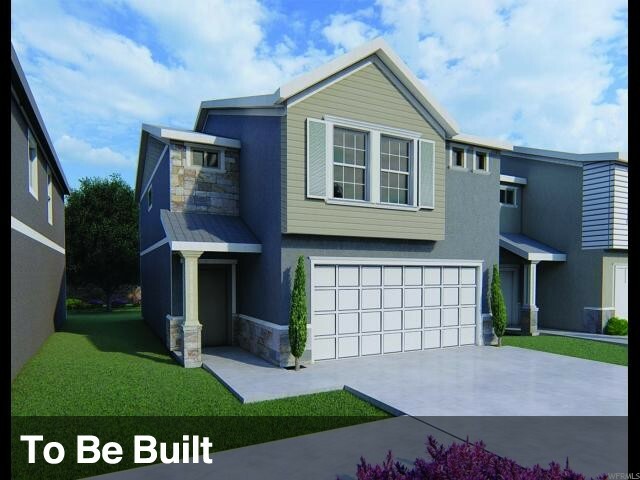 Value at a premium with sound, timely construction, appealing elevation & great use of floor space. Buyer to verify all. " "The Manhattan is our largest mid-row floor plan. The layout is ideal for someone who needs extra rooms and still wants to utilize an open space on one of the floors. Extremely open floor plan with the dining room, living room, and kitchen all flowing together in a large open space." "Canyon Breeze Manor SAMPLE. Trendy community offers affordable value with excellent use of floor space. 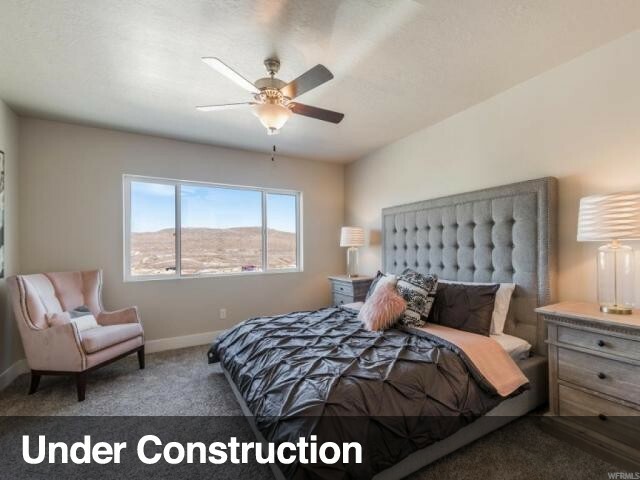 Stunning Mountain Views, close to Golf Course, Canyon, Parks, Entertainment, Shopping and Easy Access to I-15. Buyer to verify all information."